Roger Peterman is a public finance attorney in Dinsmore's Covington, KY office. Roger has been in the forefront of major changes in Kentucky's public finance laws and in enhancing the public finance tools available to state and local government. In his career of more than 30 years, he has acted as bond counsel, underwriter's counsel, disclosure counsel, bank's counsel, issuer's counsel and trustee's counsel in hundreds of transactions. Roger represents state and local governments in transactions involving SWAPS, investment agreements, interlocal cooperation agreements, development agreements and similar matters that are related to public finance and economic development. Serving as bond counsel, he represents state agencies, counties, cities, school districts, utility districts and other special taxing districts. He has also worked with nonprofit organizations regarding their capital financing needs and has helped structure financings for numerous economic development projects. 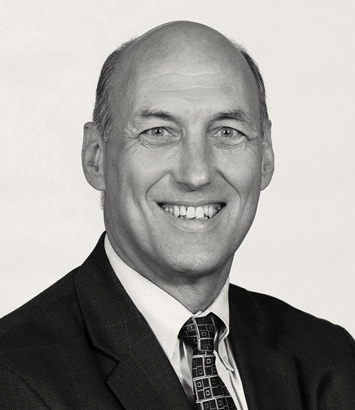 Roger serves as managing partner of Dinsmore’s Covington, Kentucky office.